Fast and easy kiosk software for users to do self service activities, while staff focuses on value-added activities. Offering payment process in form of cash, credit and debit cards, full software management, administration and monitoring capabilities. 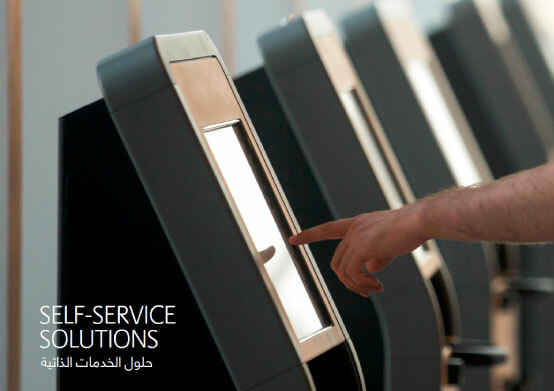 The user friendly software interface is fully responsible to manage and control all kiosks defined in the system and connected to the database from one single location. Stats via SMS for KPI’s and alerts to be sent to the admin user mobile phone.